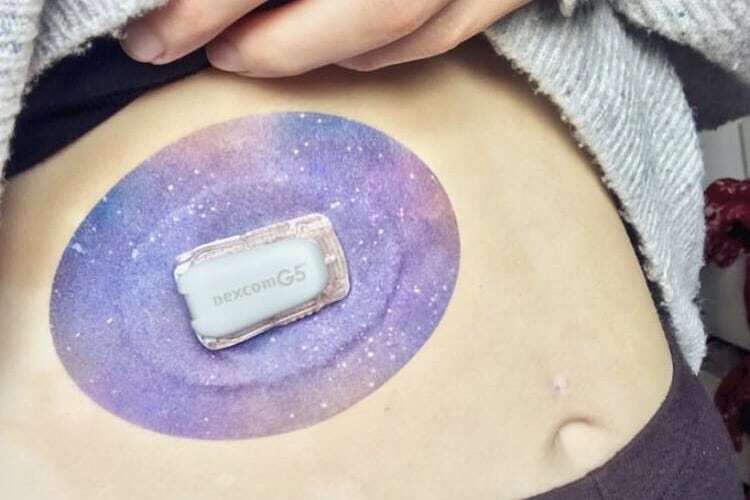 The St. Paul, MN-based startup develops and sells medical tape designed to comfortably hold in place wearable devices, such as the continuous blood glucose monitors many people with diabetes have attached to them all day. ExpressionMed founder and CEO Meghan Sharkus was recently named a 2018 Thiel Fellow. Image courtesy of ExpressionMed.